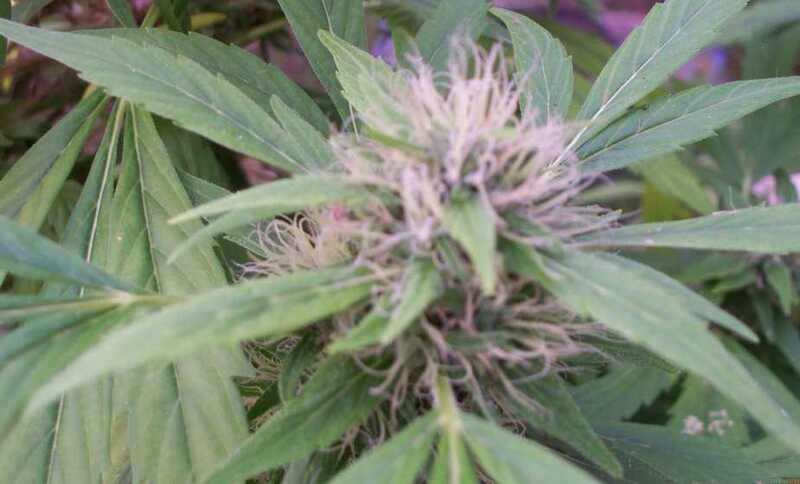 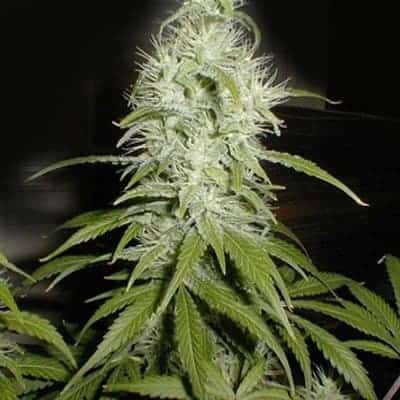 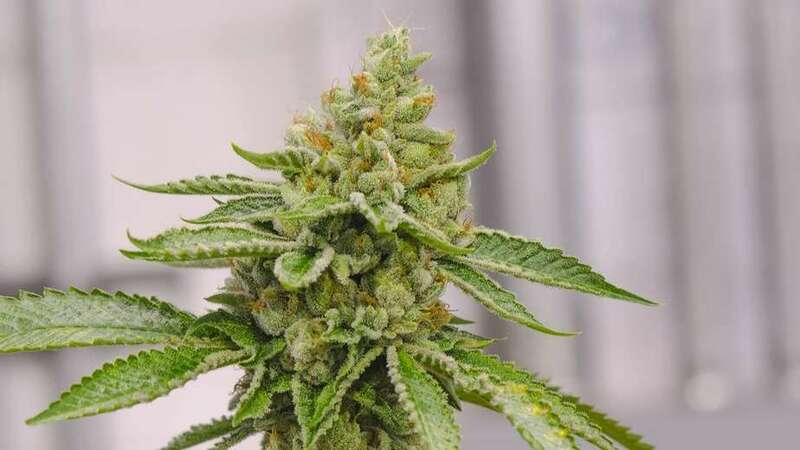 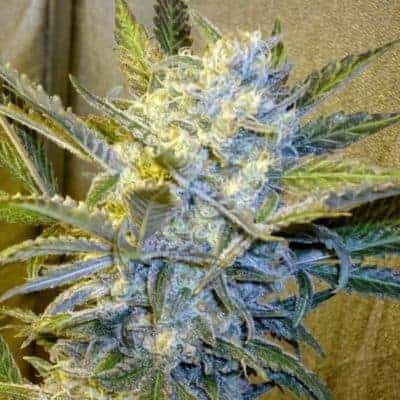 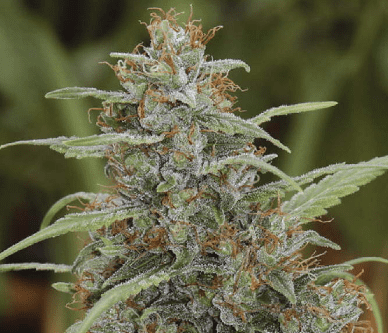 Great White Shark Seeds – Named for the predator of the oceans, Great White Shark cannabis certainly has a bite. 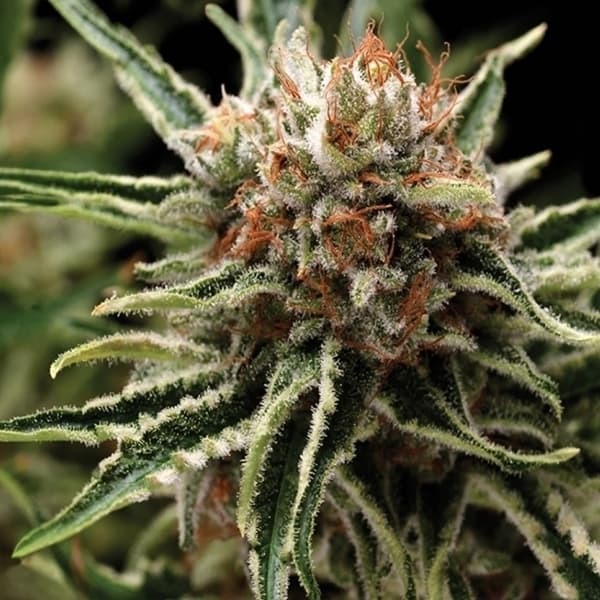 Although THC levels aren’t the highest, Great White Shark weed has 1.7% CBD giving smokers of the Shark an intense Indica body stone that is heavy and long lasting. 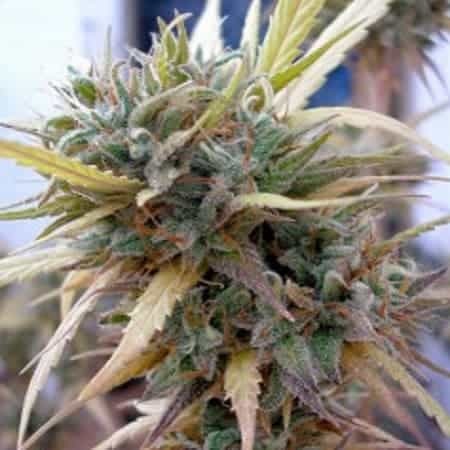 mild, a fruity/Skunky taste with a slight tang that makes hits smooth and easy. 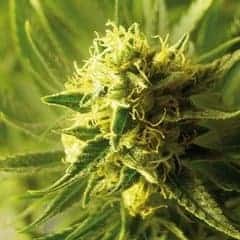 In the grow room Great White Shark cannabis is very stable and there shouldn’t be any variance in the phenotypes. 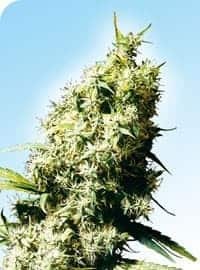 She might stretch a little during flowering, and the flowers are worth waiting for, dense, sticky and covered with white crystals. 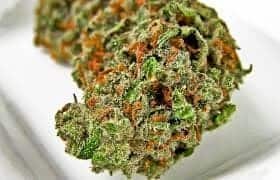 They resemble snow covered hills that will have you drooling in anticipation. 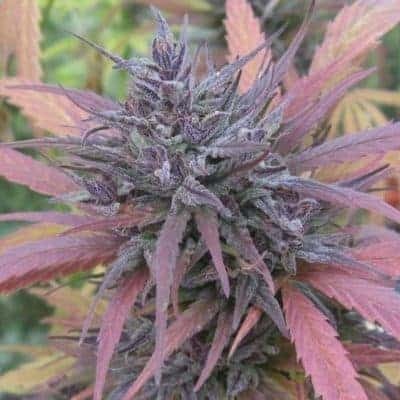 Learn more about our Dope Seeds.